Try our "Battle Bots" Quiz! "Assassination is my primary function. I also possess excellent hearing and can bend spoons." 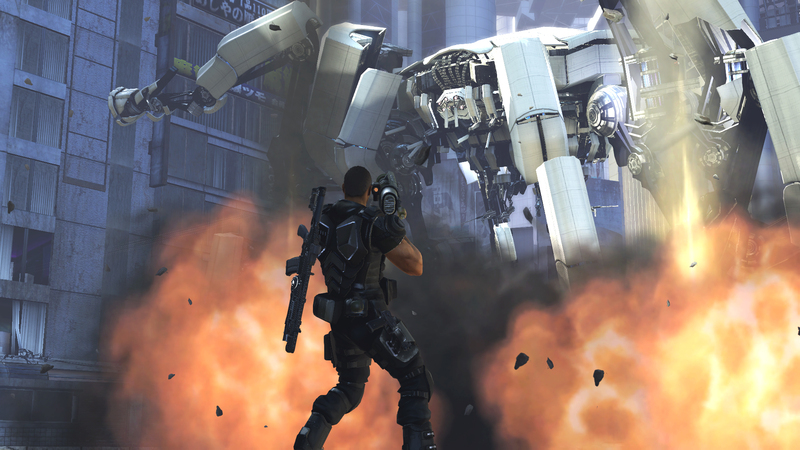 In honor of robot-smashing Binary Domain, we've put together a quiz all about the best battle bots in science fiction. We picked from the most famous assassin droids from a long time ago to the most heavily armed holiday robots of the far future. How many of these combat-ready (or at least, angry and combative) robots can you identify?